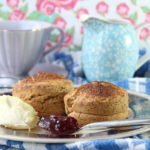 The BEST Gluten Free Scones | The Free From Fairy. This recipe for gluten free scones never fails. Just take a look at the size of them. Not only do they look like ‘real’ scones but they taste like them too. Delicious with a dollop of clotted cream and jam. Today I am going to share something that I know is very sought-after. 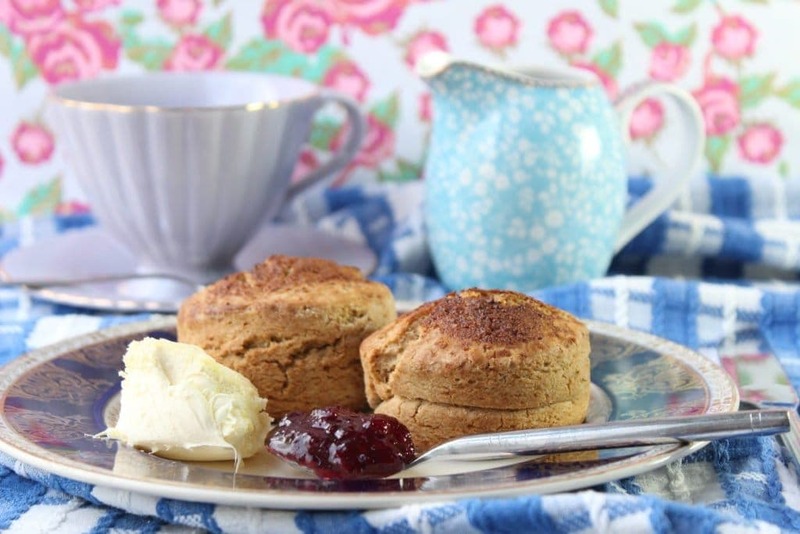 An incredible recipe for gluten free scones. Scones are tricky to make gluten-free. They are generally dry and crumbly and often rather tasteless. 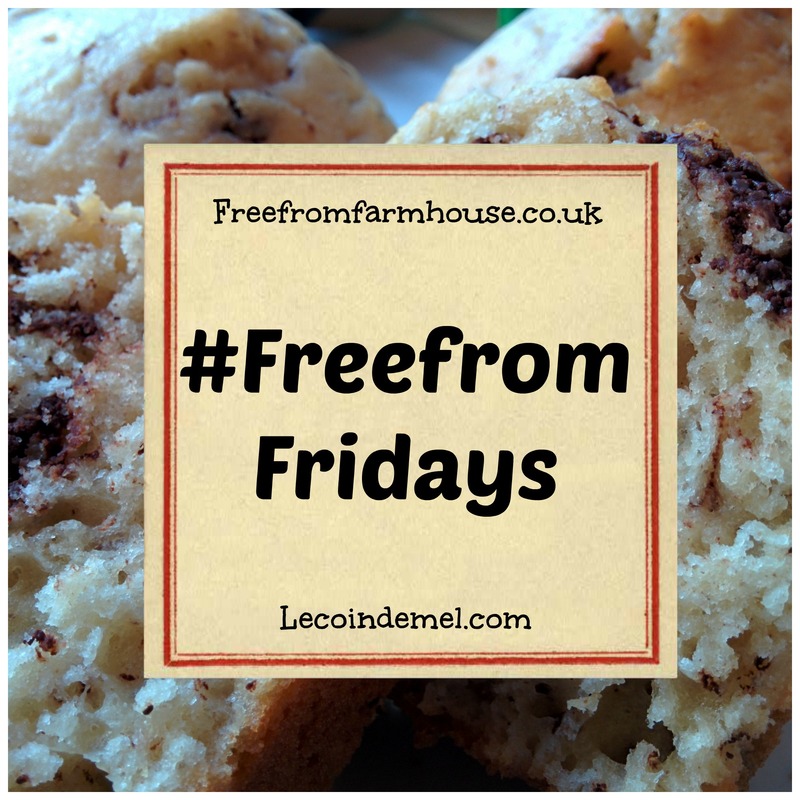 A few years ago I managed to make some gluten free dairy free scones using a readily available gluten-free flour blend. They are damn good, but I’ve bettered the recipe using my wholegrain gluten-free flour. 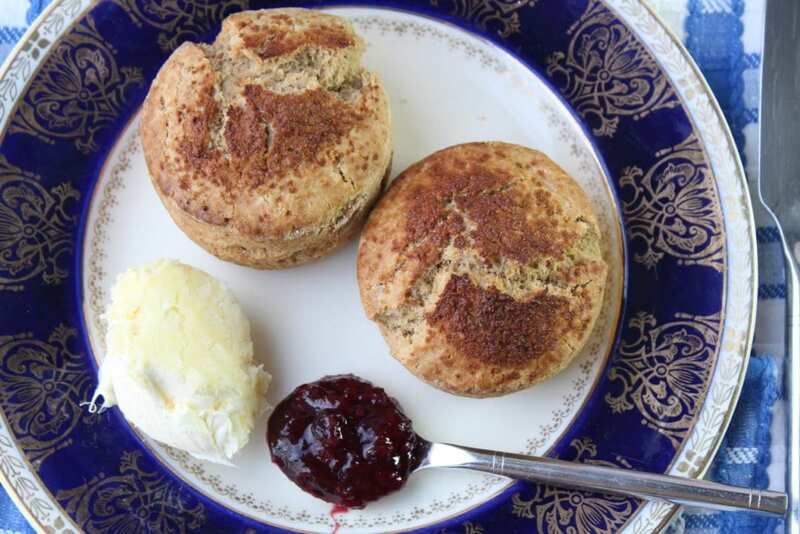 Is the secret to these scones the gluten free flour blend? While I was jogging this morning, an analogy popped into my head about my flour blends. I often get asked why people should buy my blends when there are cheaper ones on the market that do the job. Basically it’s like comparing the finest Belgian chocolate with a basic cooking chocolate; or a loaf of the finest sourdough with the cheapest white sliced bread. The latter examples are functional products that provide you with energy and not much else. The former examples are superior products that provide you with a lot lot more both in taste, and in the bread example, nutrients too. My flour blends are made using the finest wholegrain UK milled gluten-free flours that are packed full of nutrients. They contain no gums or preservatives, just 70% wholegrain flours and some starch for binding. Not only do they provide nutrients and flavour but they actually WORK in all baking, without the need for additional strange ingredients that have no place in a healthy diet. As we become more aware of the impact of our diet on health my flour blends provide choice for those wanting to follow a healthier lifestyle. Unfortunately they cost most than the standard blends but they also provide you with a lot more. You can find out where to buy them here. Or click on the photo below to take you to my shop. 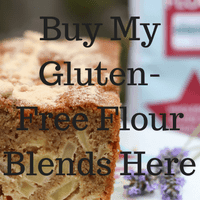 And if you would like to know more about gluten free flour blends and why they are so important to gluten free baking then check out my article here. This week I read that teff is set to be the ‘super grain’ of the year. Of course, I chose teff to be a major player in my flour blends because of its high nutrient content including calcium (especially important to coeliacs), fibre, protein and resistant starch that helps maintain blood sugar levels. 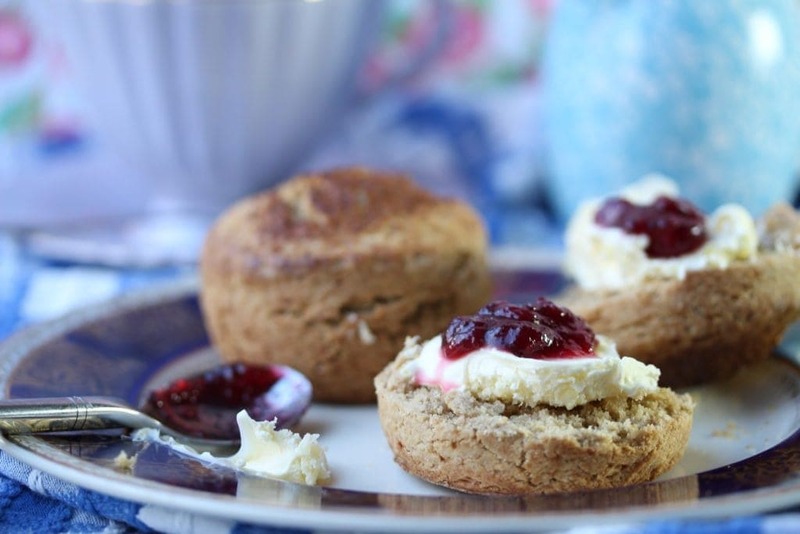 So if you want to bake a superior scone then look no further. I’ve kept the sugar to a minimum (most people add jam so there’s no need for a sweet scone) and given options for using my plain or self-raising flour blend. Nutrition information is for guidance only. say whaaaat?? 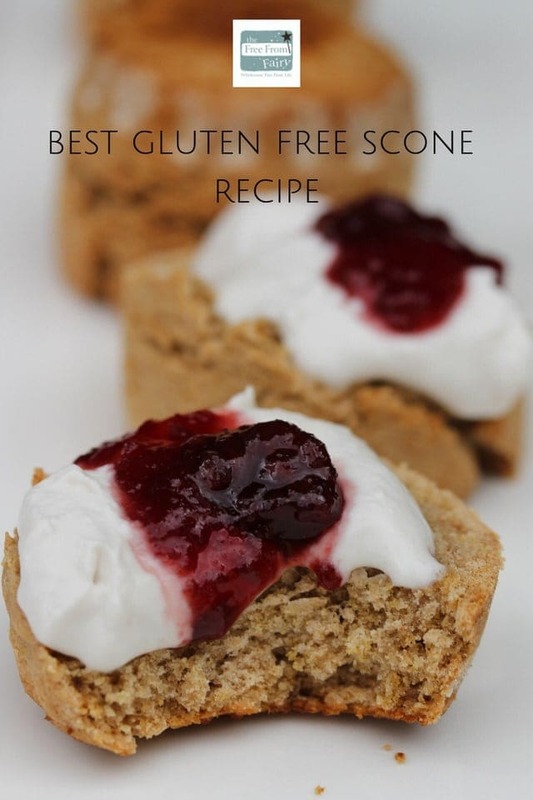 love the idea of these, I’ve never really nailed the gluten free scone. Also love the idea of using goats butter. I like its savoury tang. Pinned this for when I need to make them in the future, thanks Vicki and Happy New Year! Happy new year to you too lovely lady. I hope you had a fabulous Christmas? I don’t think my tummy can cope with goats milks etc but I’m going to give these a try anyway….heck! you only live once 😉 Love your photo shots, making me dribble! Oh no! Don’t make yourself ill. It’s on my list to make them dairy free in the near future…I’ve never quite managed to make them perfect with coconut oil and I really don’t like using marg if I can help it… So glad to see you’re kitchen is up and running again. I need to see a proper photo! My husband is gluten free and my goal this year is to try out lots of new bakes so that he doesn’t feel left out. These scones look great and I can’t wait to try them! Thanks for sharing. Ooo well I look forward to hearing what you think! I would love to give these a go but finding it really hard to find coconut sugar any ideas where I can buy in Exeter ? Hi Teresa. Apparently (according to a quick search on line) Tesco sell the Groovy Food Company coconut sugar. Otherwise you can buy the Coconut Merchant one on line. Alternatively just use ‘normal’ sugar…either white or brown will do! These are amazing! Never bought goat’s milk/butter/yoghurt before so a complete leap of faith! But having used several of your recipes before I knew it would be fine! Ended up making 3 batches to use up the milk etc., and almost used a whole bag of your flour; so fabulous that you can freeze them! Absolutely divine straight out of the oven! Hi Barbara, I’m so glad you like them! I can tolerate goats products but not cows products hence why I use them. Next time feel free to make them with cows versions! Hi Nadia, great to hear! I made them to take to the Waitrose buyers and they were impressed too. Chocolate chunks sounds amazing! That’s the great thing about the recipe, you can make it your own…and as you say, use cows products or whatever you have to hand ;)! Hi Robyn, that recipe is still on my site. 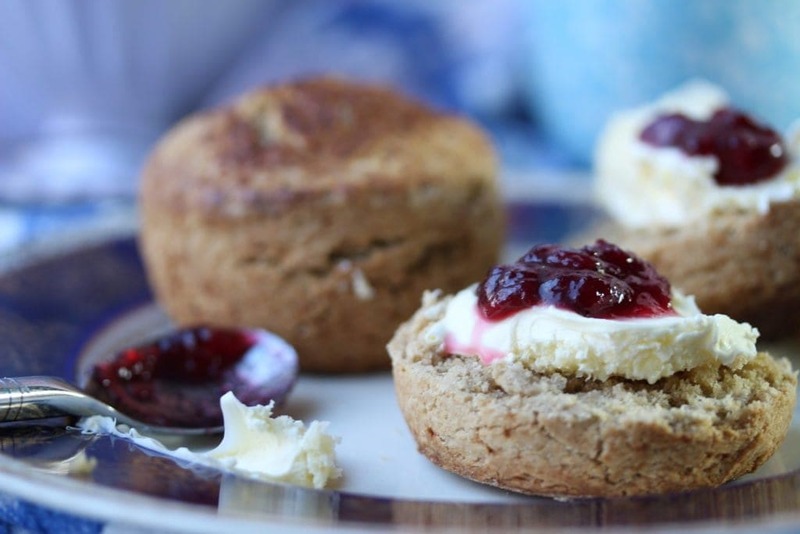 Just put scone in the search bar and you’ll find it…it’s called ‘perfect gluten free scones’. Enjoy! Tried your baguette recipe and the bread tastes great unfortunately I didn’t have the correct tin and had to improvise!!! Not quite the shape but bread was lovely just like having normal bread!!!! Again. Hey Hannah so glad you liked it! Improvising is fine by me! It’s what I do all the time :). I’d love to know what you did. You could make a little ‘tin’ by using tin foil I reckon although I’ve never tried. Oh I love it when a recipe works! These were lush. Mine accidentally had a teaspoon of flax seed in too because I pulled the wrong packet off the shelf but it doesn’t seem to have done them any harm! Will try and experiment with some dried fruit next and see what happens! Hi Kim, thanks so much for your feedback.